Food is a big deal, especially during the holiday season when the opportunities for feasting and overindulging seem nearly endless. 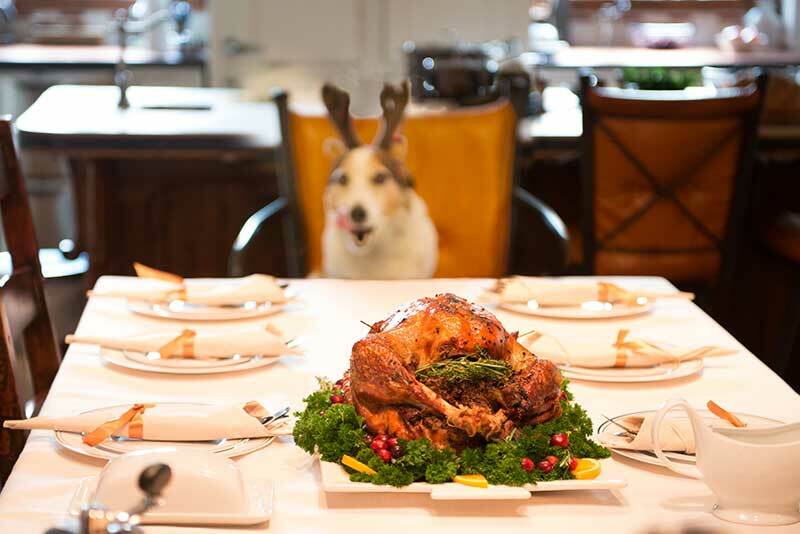 For many pet owners, a holiday meal just isn’t complete until our four-legged family members have been allowed to sample the seasonal delights. Unfortunately, these table scraps could be endangering their health and their lives. Luckily, there are plenty of safe (and tasty!) treats you can share with your pet. The team at Harris Parkway Animal Hospital has put together a list of pet friendly holiday foods that are both healthy and delicious that will be sure to please even the pickiest pet! We are proud to offer a full menu of veterinary services, but when minutes matter in the life of a suffering animal, emergency care becomes very important. 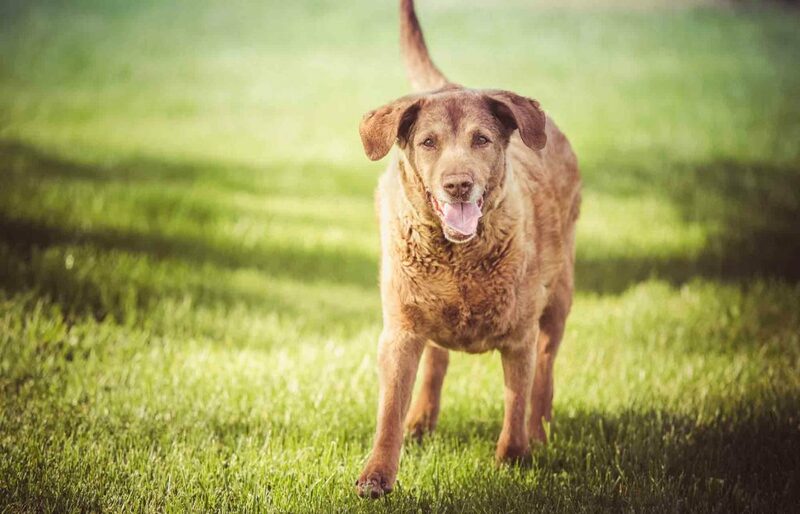 It can definitely be argued that routine wellness checks, dental exams, and disease prevention greatly reduce health risks, but a pet emergency can seemingly erupt out of the blue. Accidental injury or exposure to toxins happen quickly; other incidents requiring urgent care can develop undetected for some time. Whatever the case may be, pet owners want to be in the know.